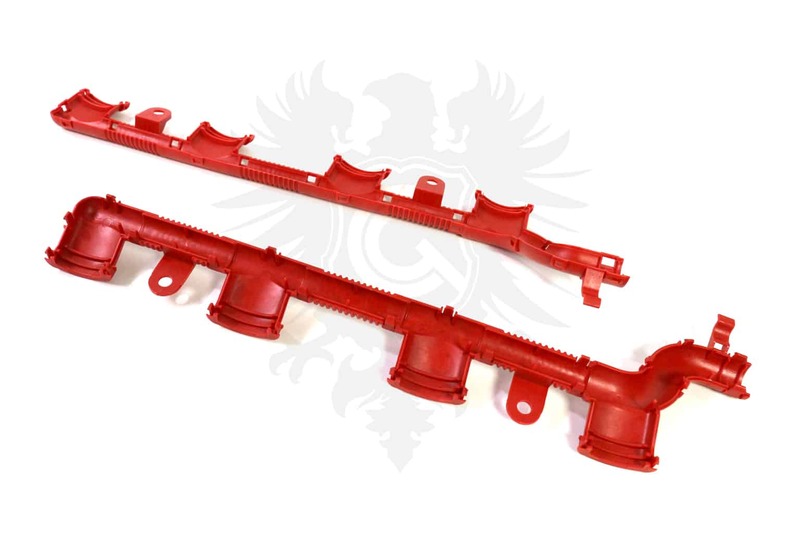 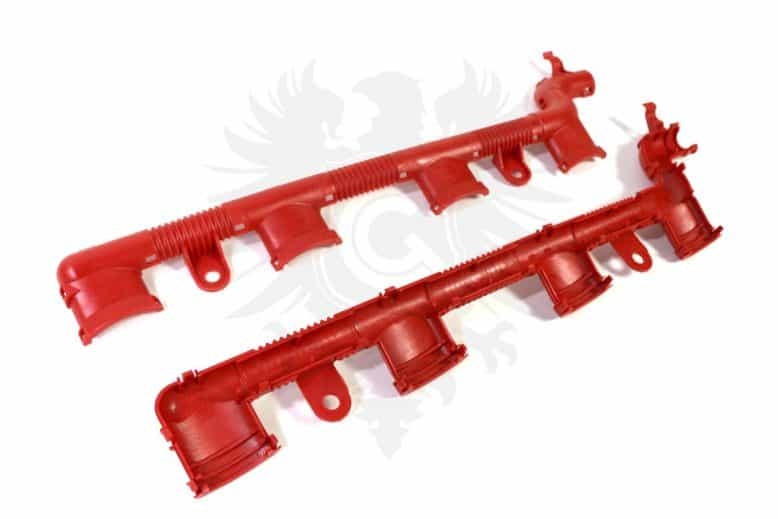 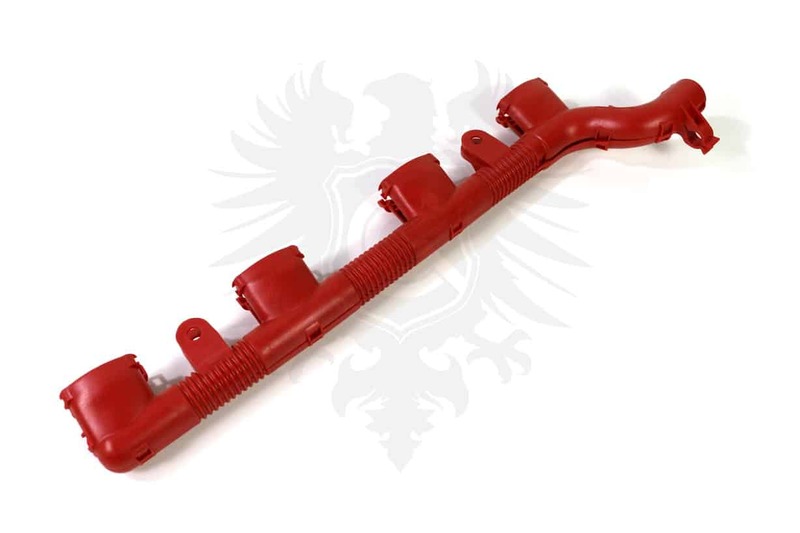 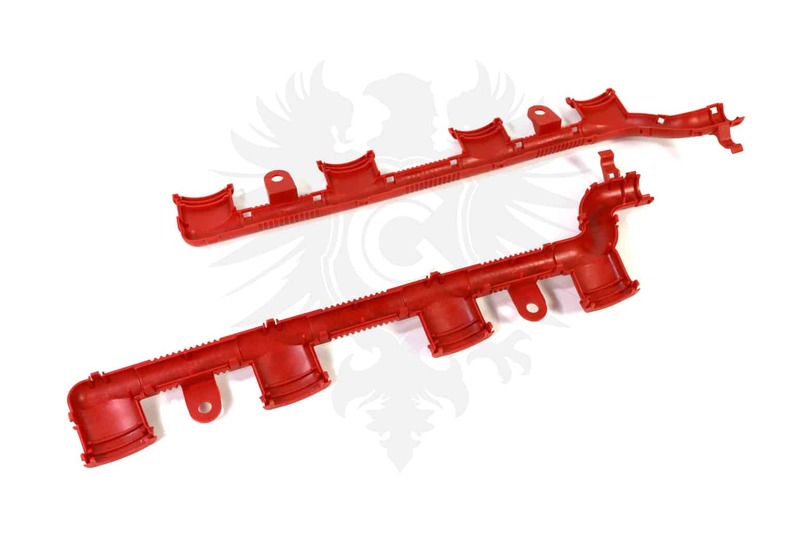 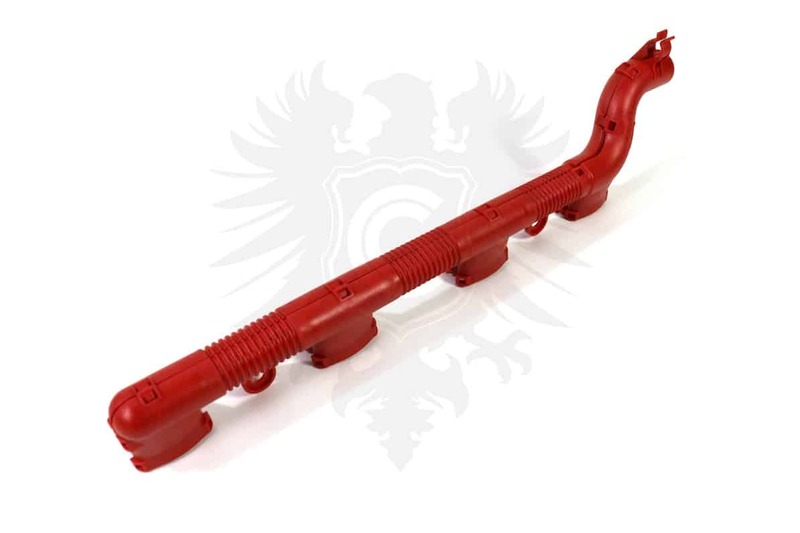 Help protect your ignition coil harness and dress up your engine bay with this Genuine VW red harness cover, also called a conduit. 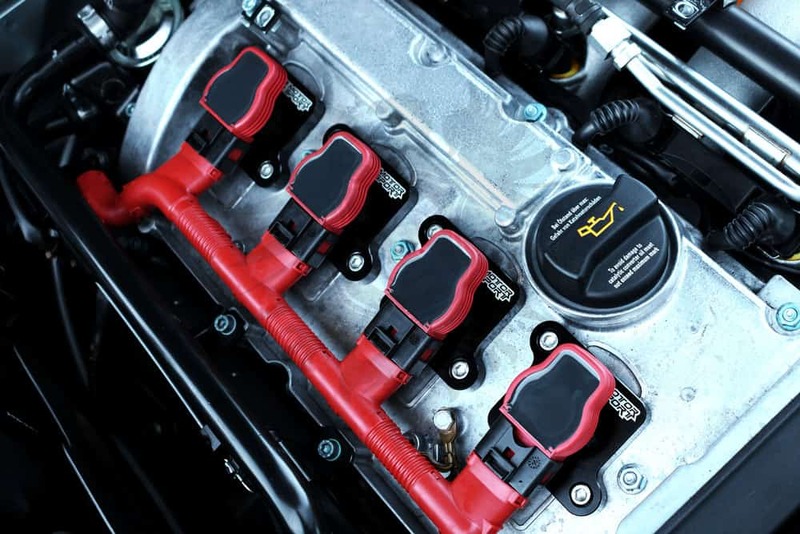 Originally equipped on the 4.2L engine. 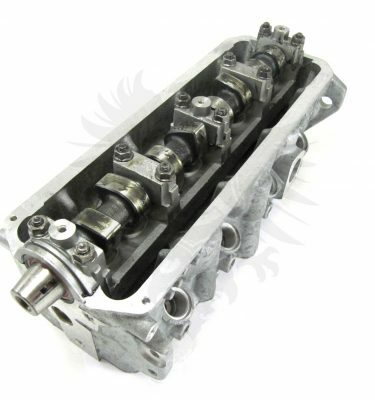 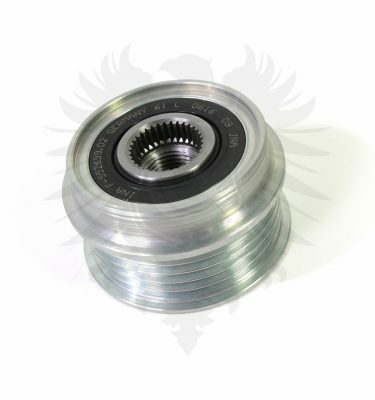 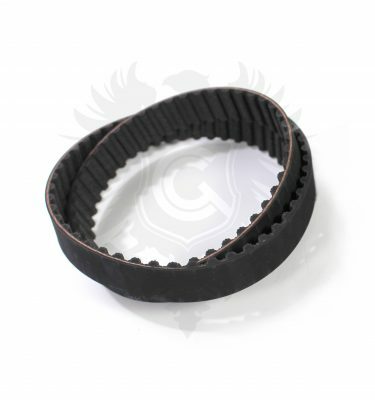 These are a great upgrade for VW and Audi 1.8T engines but may require some minor modification to fit perfectly.